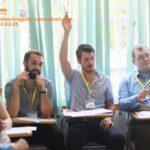 Walkie-Talkievietnam Urgently requires Native English Teacher's from(US,UK, Australia, Canada). Teaching English for Kids Teens and Adults. Desired skills and Attributes: Passionate,Friendly and positive attitude. Committed: Willing to stay until the contract is completed. Very good , fun loving environment. A very good and supportive academic team. TEACHING ENGLISH IN DISTRICT 8 posted about 1 year ago. 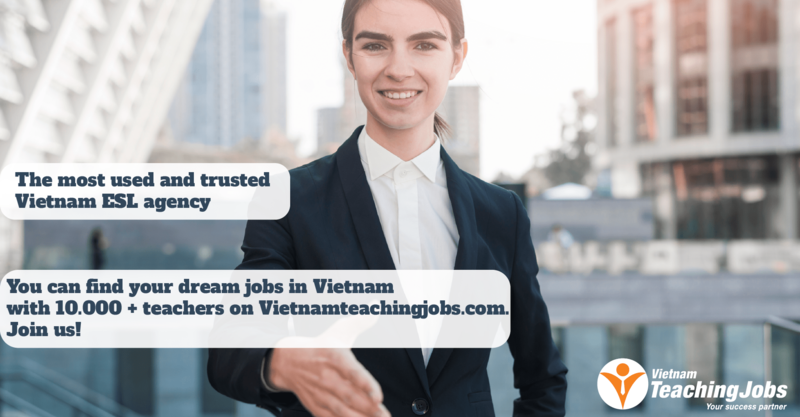 URGENTLY IN NEED NATIVE ENGLISH TEACHER IN NAM DINH CITY! posted over 2 years ago. 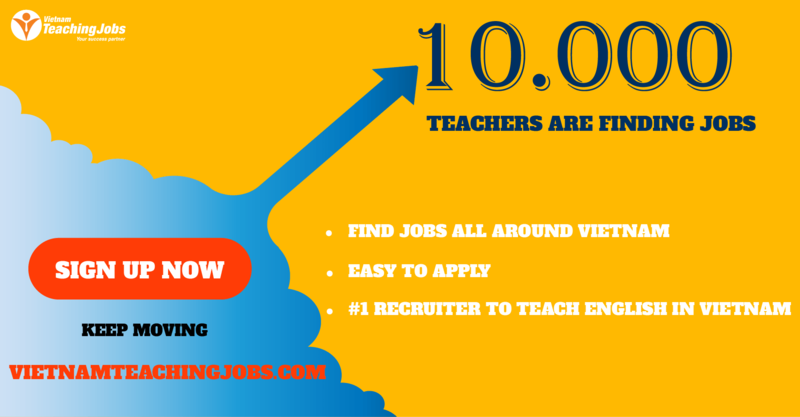 Recruiting native English Teachers posted over 2 years ago.